Metal hammocks are the ultimate garden relaxation item, designed to offer you hours of tranquil relaxation time in your outdoor space. They are a great place to enjoy a chilled drink and catch up with friends or family, or a place to head for an afternoon siesta. To increase comfort even further, you could add scatter cushions too. Our metal hammocks are delivered free of charge to most parts of the UK. 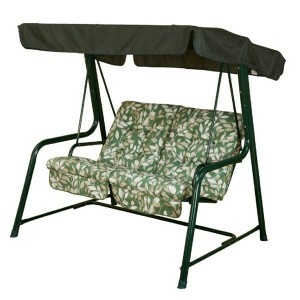 The Cotswold Leaf Vienna Hammock from Glendale is a fantastic value swing seat perfect for gardens w.. The Cotswold Stripe Vienna Hammock from Glendale is a fantastic value swing seat perfect for gardens.. 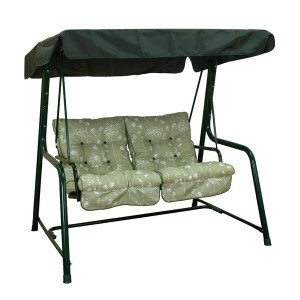 The Country Green Vienna Hammock from Glendale is a fantastic value swing seat perfect for gardens w.. 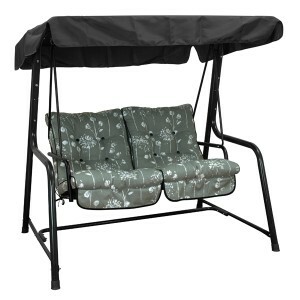 The Country Teal Vienna Hammock from Glendale is a fantastic value swing seat perfect for gardens wi.. 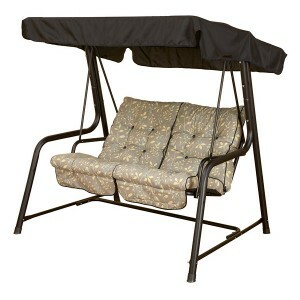 The Renaissance Grey Vienna Hammock from Glendale is a fantastic value swing seat perfect for garden.. 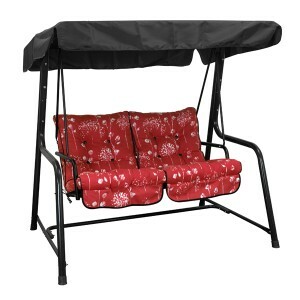 The Renaissance Rouge Vienna Hammock from Glendale is a fantastic value swing seat perfect for garde.. 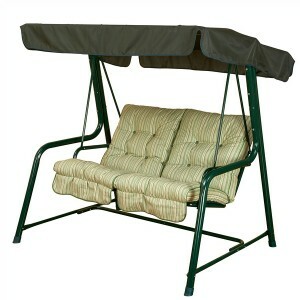 The Renaissance Sage Vienna Hammock from Glendale is a fantastic value swing seat perfect for garden..